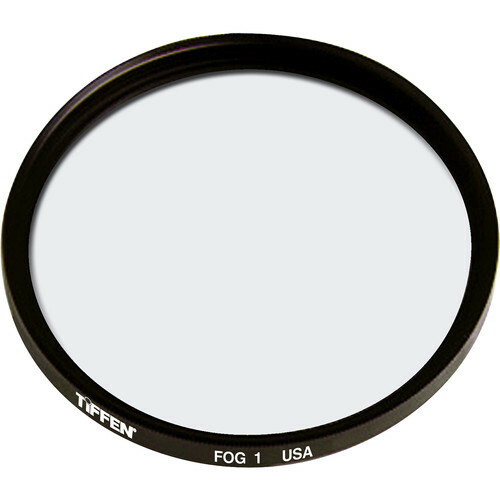 The Tiffen 125mm Coarse Thread Fog 1 Filter simulates the effects of natural fog or mist by creating a soft glow around highlights and lowering the overall contrast of the scene. There can also be a softening effect due to how the light interacts with the subject matter. The 1 density provides a subtle amount of fog effect and requires no exposure compensation. Provides a fog-like effect with glowing highlights and lowered overall contrast. 1 density gives a subtle fog effect. Does not require exposure compensation to make up for filter effect.